land Athletics Indoors, including a new national record in the pole vault. As has often been the cas e, the 60m sprints provided some great performances and great battles. 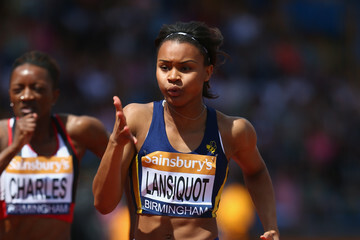 Imani Lansiquot (Club: Sutton & District AC, Coach: Jonas Tawiah-Dodoo) produced an impressive run of 7.33 to take the Under 20 title. Imani is a GLL Sport Foundation supported athlete who has applied in for support next year. We hope to continue her support right up to the top level as she certainly has amazing potential! The U17 women’s 60m also saw a supported athlete take a silver medal. Vera Chinedu (Cambridge Harriers, Mark Lancaster) ran a speedy time of 7.64 to get amongst the medals. Vera has also applied in for continued support for the 2016/17 season. 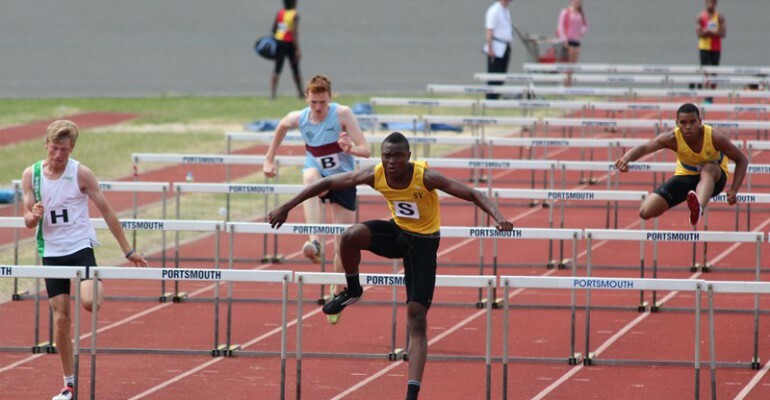 The men’s U20 60m hurdles saw two GLL Sport Foundation Supported athletes make the final. Sam Talbot, a Decathlete came a respectable 5th place, whilst Robert Sakala won a bronze medal. Congratulations to both athletes – we’re sure there is even more to come. Tamsin Campbell came in 8th place in the women’s U20 pole vault. Tamsin missed a large part of the 2015 season due to injury so is on a comeback and looking positive. The GLL Sport Foundation has helped towards Tamsin’s training costs and the free gym membership is an invaluable part of her training programme. 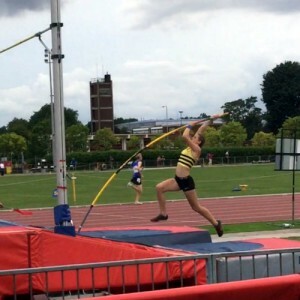 Natasha Purchas who has applied into the programme for the first time this year came 5th in the women’s U17 pole vault. We look forward to supporting her and pushing her to be the best she can be! Michelle Mamudu ran a quick time of 41.06 to reach the final of the 300m and come fourth. We are sure there are other GLL Sport Foundation Supported Athletes who competed but we don’t know about. Please share your successes – we love to hear about them! You can view footage via Vinco Sport from the weekend. There are some of our elite athletes competing this weekend at the Glasgow Grand Prix including the likes of Dina Asher-Smith and CJ Ujah – we wish them the best of luck, they will do us proud.